January 29, 2016 is a day Meredith Miller will never forget. 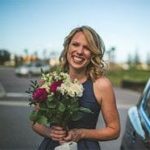 It’s the day she found out her diagnosis - that she has celiac disease. However, Meredith Miller took this moment and created an opportunity to build up a community of positivity instead. 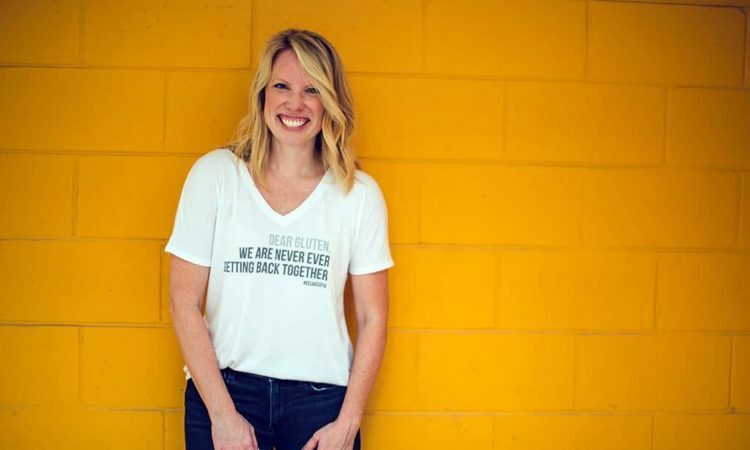 Meredith started the t-shirt brand Celiac Cutie to bring about fun, laughter and empowerment to those affected by an autoimmune disease, as well as other challenges.